If you’d like to audition for Smith Street Stage’s upcoming summer production of Romeo and Juliet, please contact casting@smithstreetstage.org in lieu of e-mailing me directly, which will help us keep track of all your lovely submissions. You can also submit via Actors Access. I just received news that I've been selected to be one of Gingold Theatrical Group's 2018-2019 Speakers' Corner playwrights. Over the next year, I'll be focusing on a selected work of Shaw's and will write a play in response to it, aimed at a full production next year. I am thrilled to the gills and ever so grateful. We begin this September! Currently in pre-production for my short film, Eulogy. Eulogy stars Jennifer Tsay and Daniel Robert Walton, and is a snapshot of one woman's day as she fights to turn her mistakes, past and present, into art. Stay tuned! You can view past projects in more detail HERE. <— Click that. A sweet little write-up from one of my hometown newspapers. Thrilled to announce that I’ve joined the cast of Romulus Linney’s Holy Ghosts at Urban Stages with Theatre East. I’m really excited to finally work with Theatre East and to join this amazing cast of people. More details and the link to tickets —> HERE. Directed Rachel Atkins' radio drama Brain Trust for Core Artist Ensemble's upcoming The Podcast Plays Project: Tech Edition 2018 Summer Reading Series. I've admired this company from afar and am thrilled to have the chance to work with them. Starring Morgan Zipf-Meister and Nathalie Frederick. Just learned that I've received a New York Innovative Theatre Award nomination for Outstanding Actress in a Lead Role for Smith Street Stage's 2017 production of Richard III! I'm immensely grateful to Smith Street, the NYIT Awards, and the indie theatre community for this sweet honor. Reviews for A Midsummer Night's Dream have been pouring in! Have a look at a few excerpts HERE. This summer I'll be back in Carroll Park with Smith Street Stage portraying Hippolyta in A Midsummer Night's Dream. I adore this company and the joy of working with them. Come play with us in the park! 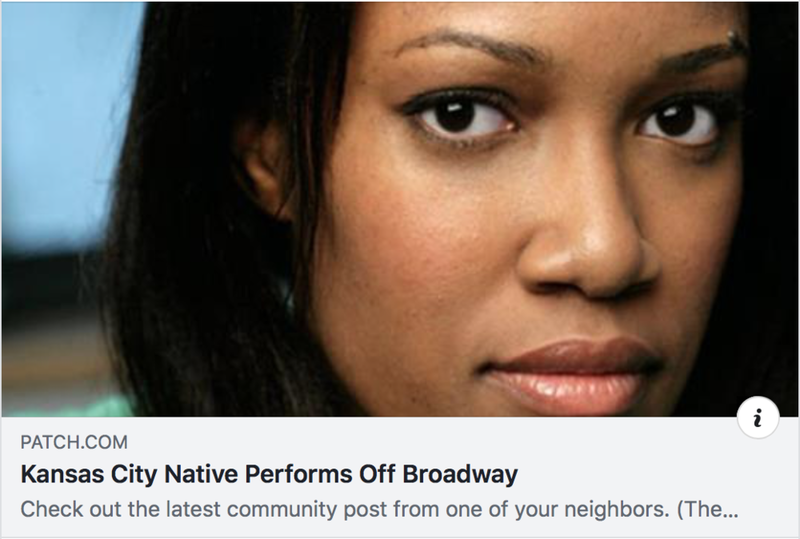 Will be workshopping a new play at the Ivoryton Playhouse in Ivoryton, Connecticut for their second annual Women Playwrights Initiative. The play is Yael Haskal's new play Blood, and will be directed by Kathryn Markey. The Superfriends trailer (a hilarious and touching short film I shot in 2016) is now available for your viewing pleasure on my media page. A portion of proceeds will benefit Lambda Legal Click here for more info. I received a 2017 Emerging Theater Artist grant from Theater Hall of Fame. The grant was awarded during the 13th Annual Theater Hall of Fame Fellowship Luncheon saluting Glenn Close. Featuring: Jennifer Tsay, Kathleen Choe, Chinaza Uche, and Imran Sheikh. One performance only! UPDATE! We made it to the Finals! Performing Saturday, 8/13!